A 23-year-old suspected of planting deadly bombs that struck fear across Austin was described Wednesday by his uncle as a smart and kind "computer geek" and a friend said he was an assertive person who would end up being "kind of dominant and intimidating in conversation." 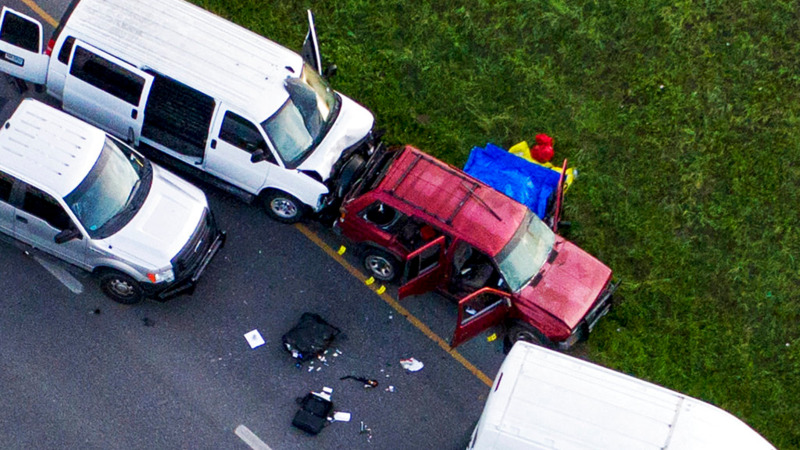 Neither had any idea what might have motivated Mark Anthony Conditt, who authorities say died after detonating a bomb in his sport utility vehicle as officers moved in for an arrest near Austin. 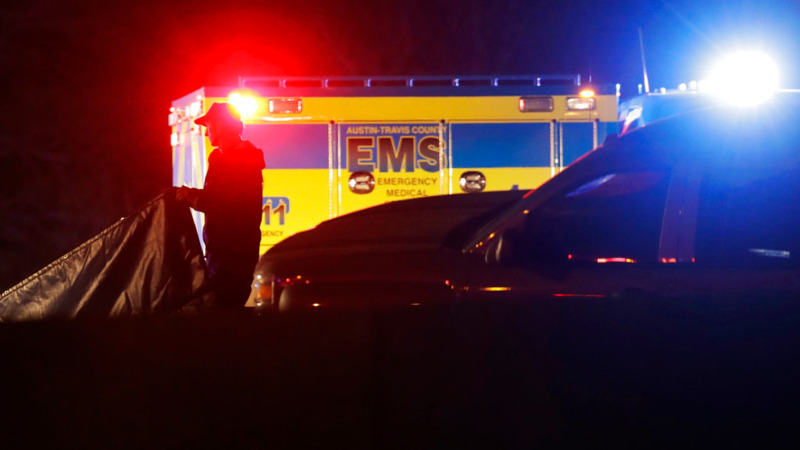 The attacks in the Texas capital and suburban San Antonio killed two people and wounded four others. At a news conference Wednesday evening, Austin Police Chief Brian Manley said he considers a 25-minute recording on a cellphone found with Conditt a "confession," in which Conditt talks in great detail about the differences among the bombs he built. But Manley suggested that there might never be a clear motive, noting where the explosives were placed or addressed seems random. Jeff Reeb, a neighbor of Conditt's parents in Pflugerville for about 17 years, said he watched Conditt grow up and that he always seemed "smart" and "polite." Reeb, 75, said Conditt and his grandson played together into middle school and that Conditt regularly visited his parents, whom Reeb described as good neighbors. Conditt attended Austin Community College from 2010 to 2012 and was a business administration major, but he did not graduate, according to college spokeswoman Jessica Vess. She said records indicate that no disciplinary actions were made against Conditt. A friend of Conditt described him as smart, opinionated and often intimidating. Jeremiah Jensen, 24, told the Austin American-Statesman that he was close to Conditt in 2012 and 2013. Jensen said they were both home-schooled and he would often go to the Conditt home for lunch after church on Sundays and they attended Bible study and other activities together. "I have no idea what caused him to make those bombs," Jensen told the newspaper . He called Conditt a "deep thinker." "When I met Mark, he was really rough around the edges," Jensen said. "He was a very assertive person and would ... end up being kind of dominant and intimidating in conversation. A lot of people didn't understand him and where he was coming from. He really just wanted to tell the truth. What I remember about him he would push back on you if you said something without thinking about it." Jensen said "the kind of hate that he succumbed to" was not what Conditt believed in during high school. "I don't know what happened along the way," Jensen said. Jensen said Conditt had attended regular church services at Austin Stone Community Church but he didn't know if Conditt "held onto his faith." A spokesman for the church said no records of past engagement or past involvement by Conditt were found. 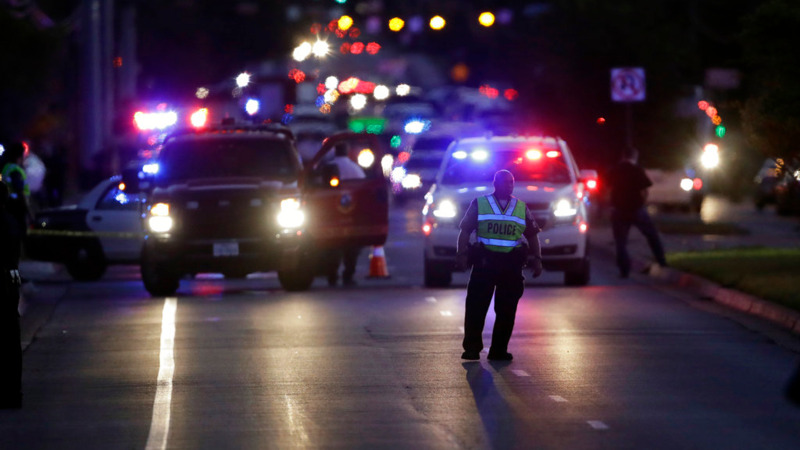 Congressman Michael McCaul told The Associated Press on Wednesday that the suspect matched the FBI's initial profile suspicion that the bomber was likely a white male. But McCaul said a psychological profile probably won't be known until investigators go through Conditt's writings and social media postings.